It was easily recognisable in his previous releases, and the fact is all the more prominent on this full length project – Zee is an artist and lyricist who raps with intent. 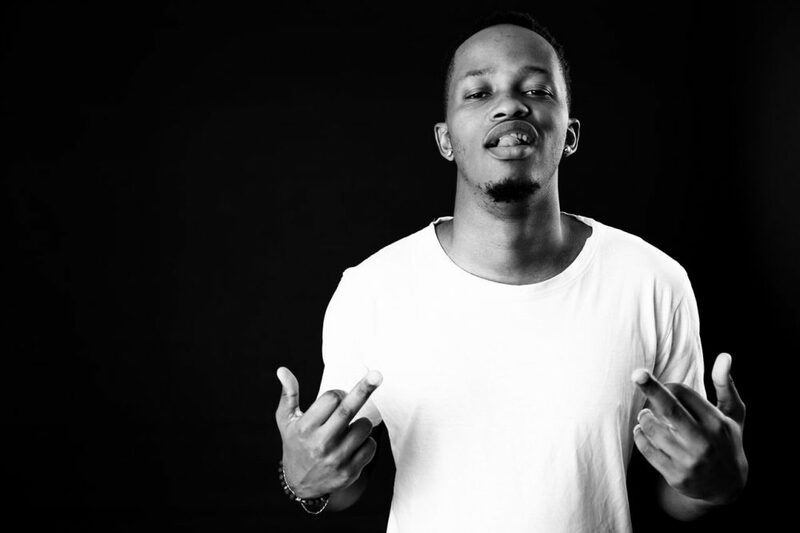 There’s an unquestionable energy and purpose to his rhymes, not a moment of it is thoughtless or there to fill a space. 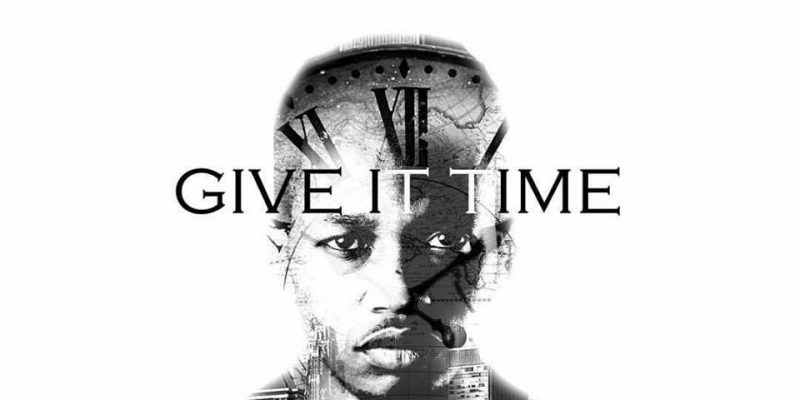 Beginning with the intense and captivating The Way, Give It Time is a must-have EP for audiences looking for realness fused with professionalism and skill. Zee’s ability to cater his performance to the topic at hand is flawless, always reiterating that realness, that authenticity. The music is vibrant and mesmerising, bringing both drama and entertainment, bringing honesty and artistry, letting the lyrics lead the way and having the music build up the relevant arena around them. Eclectic is an important word when referring to this project. Zee’s wordplay and passion for performance never wavers, but the musicality throughout veers in a number of different directions that showcase a well rounded appreciation for music of different genres. Faded (Feat. Ms Supa) has a fairly classic hip-hop vibe, though the intensity remains and the story telling is phenomenal. The same goes for Zee’s flow. As a rapper, the level of skill is undeniable. I Love You All makes for an emotional and reflective turning point within the project. 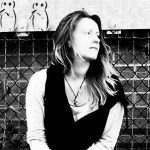 The mood set by the music is blissful and allows you to really soak up those lyrics and follow the artist’s passion and power along with absolute intent. The great thing about his lyricism is that it feels like classic hip-hop, yet every line offers up something new, some fresh perspective or story that hasn’t been told before. The nostalgia meets effectively with originality, so you get those vintage vibes as well as a brand new personality to embrace. As the tracks progress the EP seems to continuously evolve. Zee’s vision and reach is immense, and it comes through in every rhyme, in every musical choice, and in the emotional depth you can hear in his performance. Driving makes for a well placed moment of calm. The smooth sound of the acoustic riff and the synth wash in the backdrop makes for a mellow and easy to relax to piece of music. The lyrical flow on top of this brings about an instantly memorable hook, and the whole thing quite appropriately makes you want to sit up in the front seat and just drive. Conversations is mellow musically yet intense in essence. There’s a weight to the lyrics as things progress, slowly intensifying, the rising passion of which actually passes on to you as you listen. It’s escapism, and the depth and realness are always prominent. Not even simply story telling, but inspiring and motivational words come through every so often, making this a go-to EP for those times when energy is lacking or a little drive or push is on the cards. Bread Winner follows on with a somewhat striking and infectious energy level. It has a certain urgency that underlines the necessary mood pretty strongly. If it’s not the lyrics pushing you to move, it’s the music and the underlying bounce of the performance. 100 (Can You) keeps the vibe easy going; simple synths, simple chords, a peaceful ambiance and an almost whispered performance that brings both melody and romance by means of a direct and intimate string of lyrics. The track adds a further touch of variety, maintaining the thread that is the project’s energy and confidence, but showcasing once again the artist’s widespread love for music and creativity. My Team (To Everyone Around Me) Feat Human is huge, one of the first we heard from Zee and instantly recognizable from there on in. Following this you get the atmospheric and even vintage sound of Deserve. The creativity on this project is on point, varied enough to remain interesting and to relevantly reflect each concept and story line, yet never swaying too far from the essence of the genre and the relevant vibes required to keep your attention. Things come to a close with the warm and dreamlike Your Boy. The truth and openness at this final moment is incomparable, and the track reminds you just how real the experience has been. This EP is big. More than worth the simple effort it takes to download. Take it home with you and play it often. Download via iTunes or listen on Spotify. Find & follow Zee on Facebook, Twitter & Instagram. Visit his Website for more information.